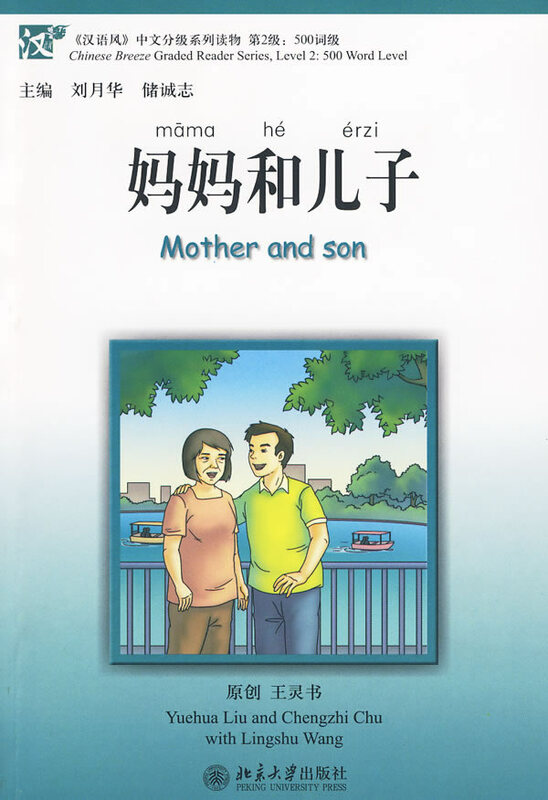 Mother and Son is in the second level of Chinese Breeze which contains approximately 500 words. Description of the book: A teenage boy runs away from home, leaving his mother devestated. She never leaves home–never goes out with friends, eats out, or travels. Years pass, and then one day, the son returns to find his mother gone.